Sweden. Nordens Ark (Ark of the North) is a zoo in Bohuslän. 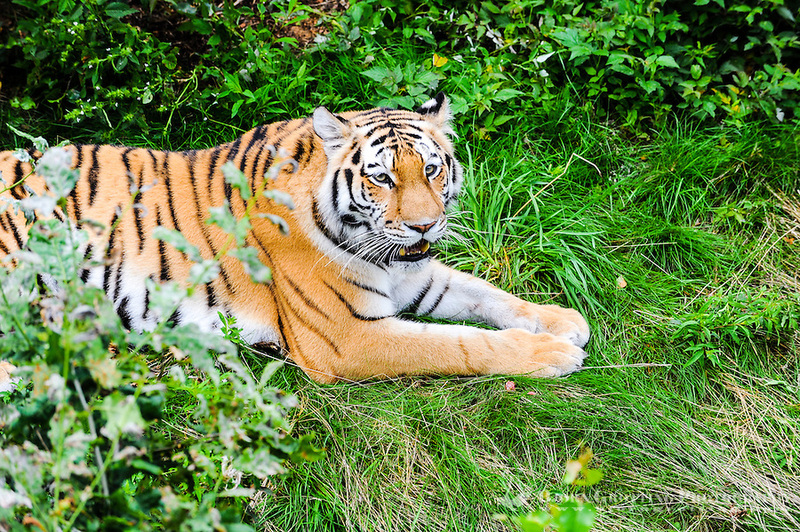 The Amur tiger is also known by the name Siberian tiger.